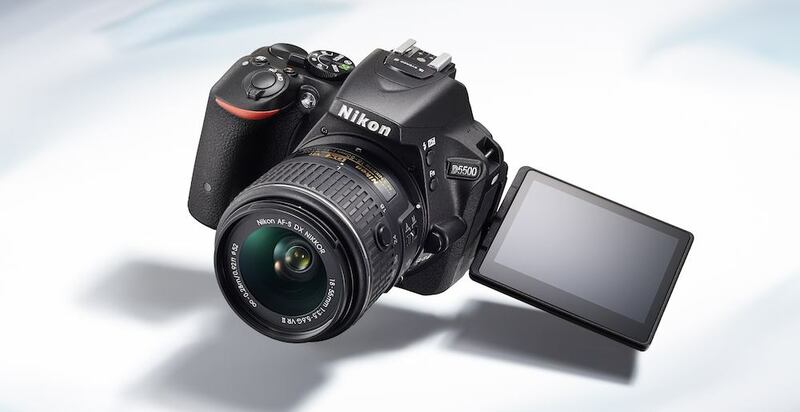 Nikon has updated its mid-range, DSLR offering with a new model, the D5500. 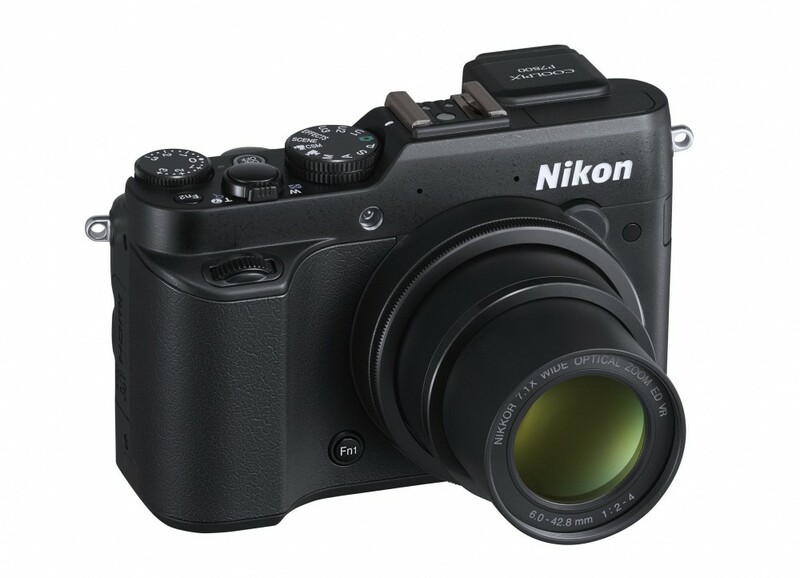 The new camera is based around Nikon’s DX, or APS-C format, and sits in the middle of the company’s APS-C consumer range, between the entry-level D3300 and the enthusiast’s D7100. 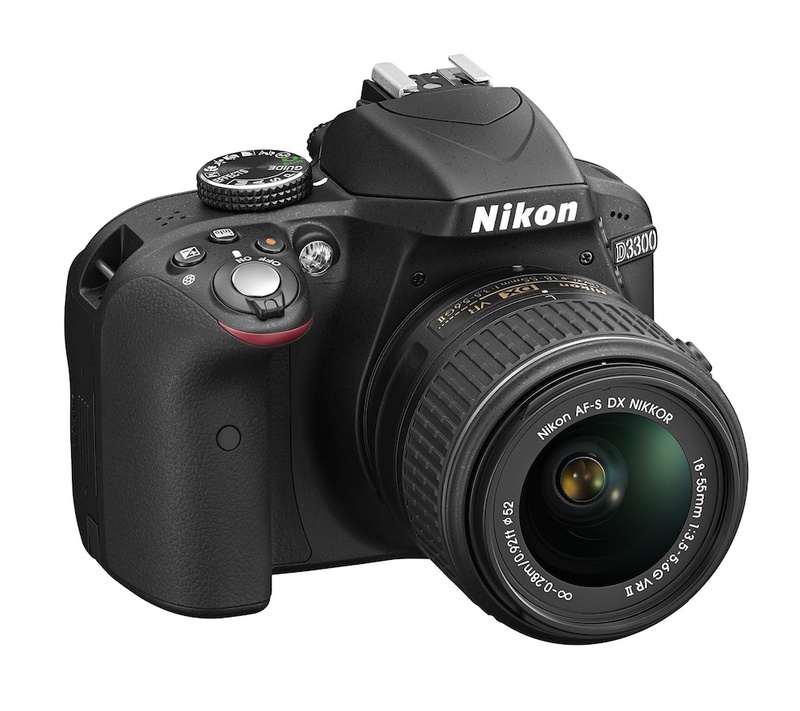 The D5500 has a largely similar specification to the Nikon D5300, with a 24.2 megapixel sensor, sensitivity from ISO100 to 25,600, and a focus system with up to 39 points. This connects up to an EXPEED 4 image processor, which supports up to five frames a second shooting in stills mode. 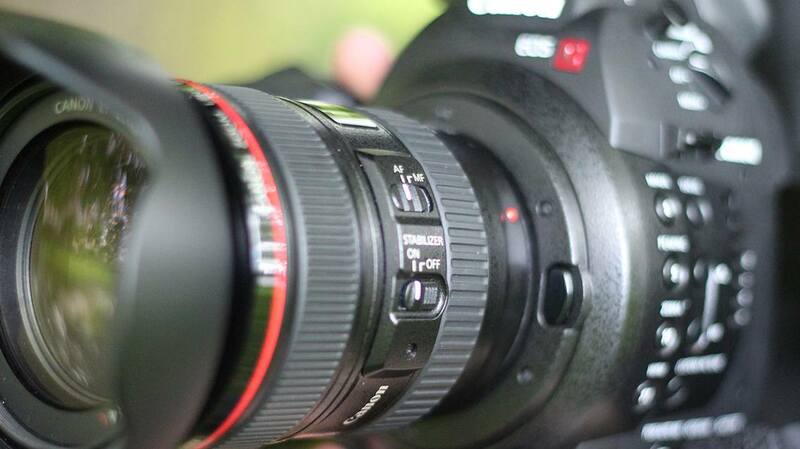 Like the D5300, the D5500 has no optical low-pass filter. 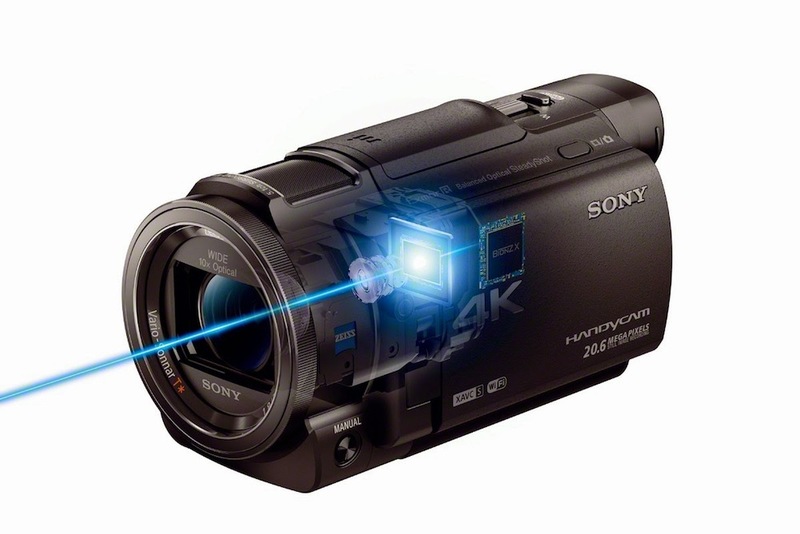 The camera records video at up to 1080p at 50fps (PAL) and 60fps (NTSC) as H.264 files, with uncompressed, linear PCM recording. Nikon has retained the 3.5mm audio jack of earlier D5000-series models. There is no headphone socket, but the camera does have built-in WiFi for file transfer and remote control. The camera also features a clean HDMI out, for use with external recorders, which remains an unusual feature at this price point. The main change over the D5300, which has already earned a reputation for high-quality video, is the vari-angle touchscreen display. This supports functions such as focus point selection, especially useful for video; the D5500 can also be set up to support up to eight controls using the touch screen, including AF area modes, ISO and aperture. Nikon has also updated its Picture Control settings on the D5500, allowing control over settings including contrast, brightness, hue, saturation and sharpness. A Flat setting – close to a Log mode – allows better detail capture for film makers who intend to grade their footage later. Nikon says that the D5500 is significantly smaller and lighter than earlier models in the series, with a deeper grip to improve handling. The camera comes in either red, or a more conventional black, and will sell from February for £639.99 or €799.00, body only, including taxes. 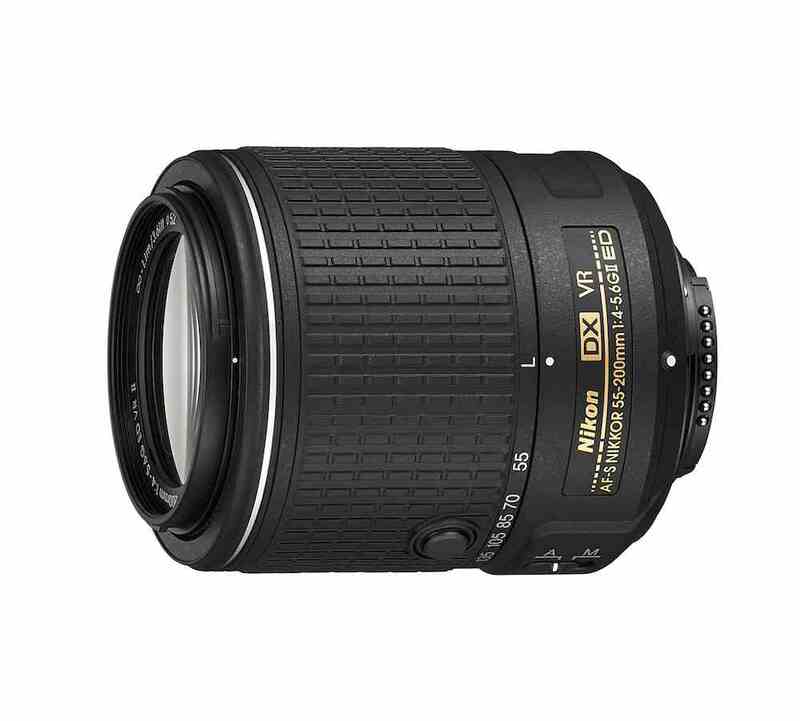 Nikon has also announced an update to its DX telephoto zoom. The new 55-200 ED VR II is a DX-format lens with an aperture of f4 to f5.6, which, Nikon says, is smaller and lighter than the previous model. 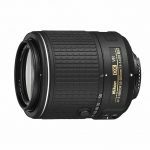 The new lens will cost £279.99 or €349.00, again including VAT.